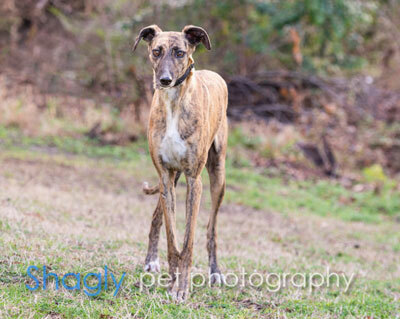 Tiger Lily is an approximately 2 year old brindle female found as a stray in Tarrant County. She is just as pretty as her namesake flower! She is fine with small dogs and passed her initial cat test. We will conduct further tests before declaring her able to live with cats. 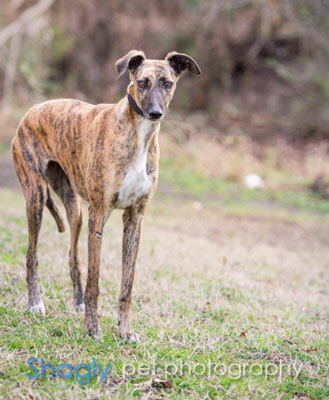 Tiger Lily is a pretty and petite brindle girl, weighing only about 50 lbs. Even though she was a stray, she enjoys being around people and other dogs. We estimate her to be about 2 years old though she will sleep in a totally relaxed puppy position on occasion. She’s shy yet sweet, never guards bones or treats, and is a big fan of having her face and belly rubbed. Tiger Lily has adapted to home life with ease! This well-mannered pup is house and crate trained and is perfectly calm and happy both riding in a car and walking on a lead. Tiger Lily is calm with kids and delighted by other dogs. She is extremely photogenic and will make an excellent addition to your pack.